The first step is eliminating any existing vegetation. One of the best ways to do this is by spraying the area with a non-selective weed killer. Remember safety always comes first. Make sure you wear the necessary protective eyewear and gloves when handling any chemicals. Two weeks after spraying non-selective weed killer, use a tiller to remove the vegetation from the site. 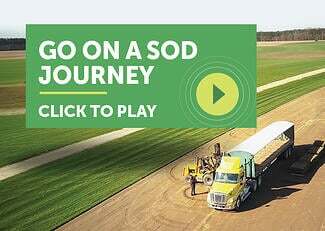 Order Soil3 organic compost from your local Super-Sod store. 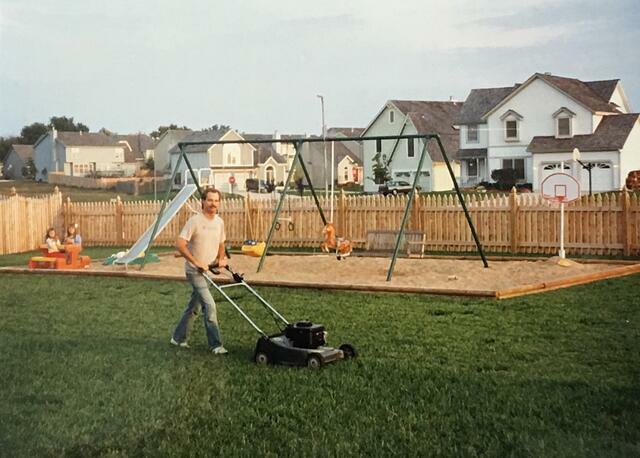 Using Soil3 promotes the best lawns. 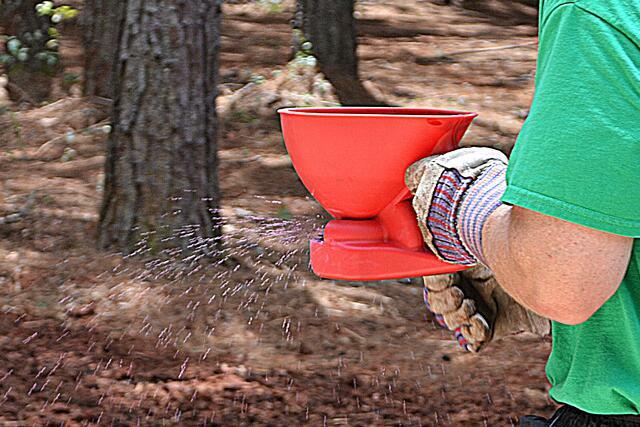 You'll want enough for seedbed preparation and for a light mulch after planting the seed. Run a soil test to determine if lime is needed to raise the pH or if specific fertilizers are needed - none may be necessary, so run the soil test to save money and reduce fertilizer use. Collect your soil sample and bring it to your county Cooperative Extension office for testing. Learn how to conduct a soil test here. Seeding is done at least two weeks after grass is sprayed to kill and after existing grass is dead. Hint: Seeding can be done in one day, depending on several factors (size of yard, number of helping hands, ease of removing old grass), but we suggest planning for splitting it into two days. For instance: remove grass and spread/till Soil3 on one day; the next day spread the seed, lightly mulch with Soil3, and roll to smooth. 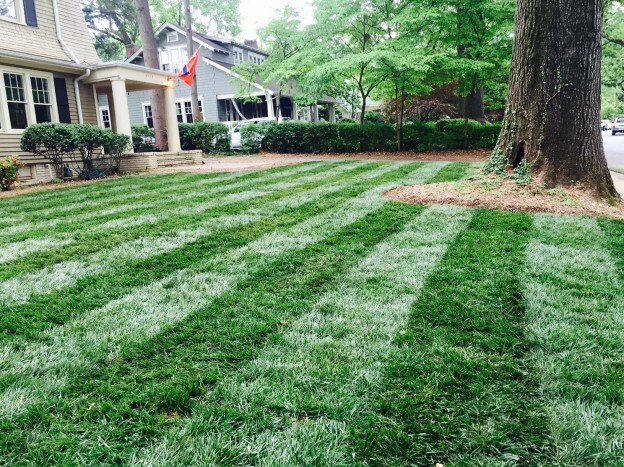 Rake to grade, level, and smooth the bare soil in the lawn planting area. Spread lime or any fertilizer needed based on your soil test. Spread Soil3 over tilled area to create a good seedbed. Distribute seed: Use a Cyclone-type seeder. Divide seed in half and go over the area twice, distributing from east to west and then north to south to insure uniformity. A hand-held seeder is not expensive and can be found at home supply stores with a garden section. Wheat straw can be spread over seedlings but we advise against this. Read how superior seeding results are gained by using Soil3 compost as a treatment over turfgrass seed, instead of wheat straw. Water thoroughly and immediately after planting. Continue to water as often as necessary to keep soil constantly moist. Avoid run-off and over watering; seeds will probably need as little as 5 minutes of watering to the point of wetting them, but to keep them moist, you may need to water as frequently as 3-4 times a day during the height of summer (i.e. 3-4 times a day for 5 minutes each time).